Olivia's mom wanted to throw a beautiful celebration to honor her daughter and to provide a fun and relaxing evening for their family and friends. Although past birthday parties had been a bit more simple, this year she wanted to go all out. 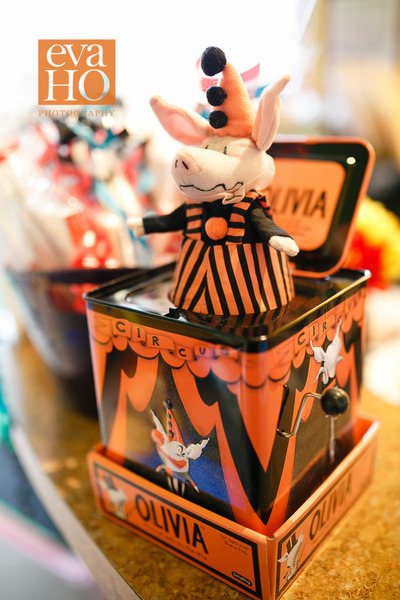 And making the planning even more fun, Olivia chose the adorable Olivia the Pig as the theme to ring in her 6th. 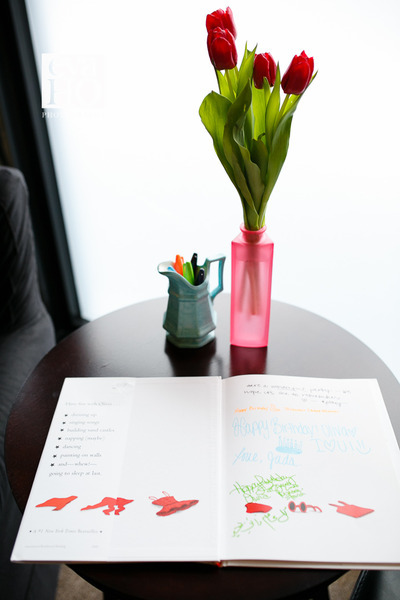 One of the first things Olivia's mom mentioned was that she wanted to have friends and family sign a guest book. We worked with *Play Logan Square to procure several copies of Olivia the Princess, which were also part of the gift bag. Speaking of gift bags, these were not your run of the mill mix of candy and a prize. *Play also helped to put together custom Olivia-themed gifts for each child, that were as memorable as the celebration itself. 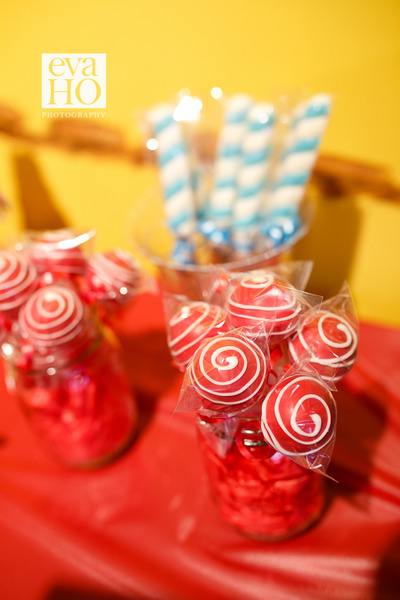 The sweet table was the showpiece of the event, with a custom Olivia cake, in addition to chocolate-covered pretzels, lollipops, cupcakes, cake pops and dipped oreos. Flanked by an over-the-top balloon arch, Olivia's celebration was a picture perfect as it was fun. 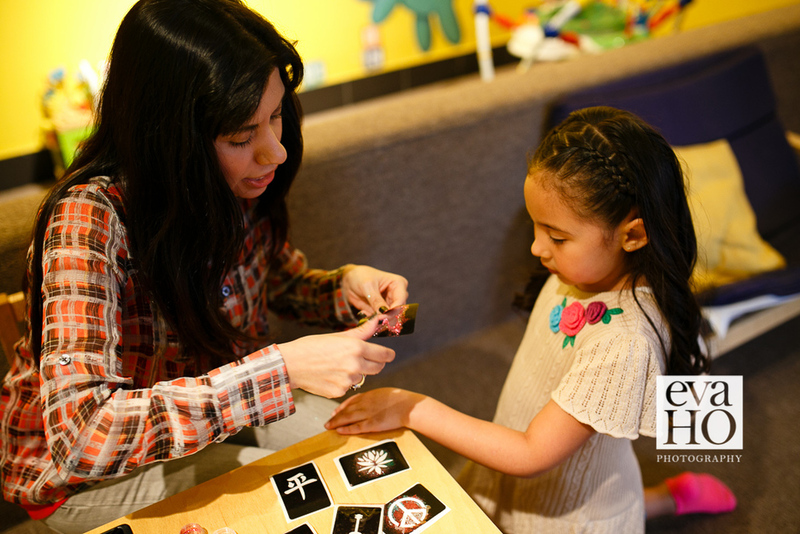 In addition to plenty of free play for the kids and relaxing food, drink and conversation for the adults, our friends at UrbanSitter came by to outfit every guest with a glitter tattoo. 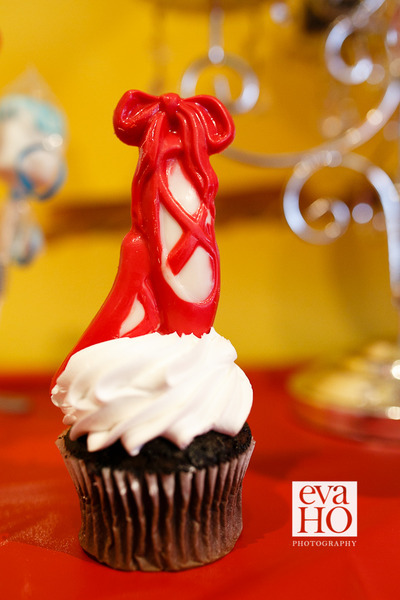 Thank you to Eva Ho photography for documenting this beautiful event.